At iTexico, we believe that best iOS Applications are the ones that exceed expectations of your Users. To reach this goal, we begin with understanding your unique requirements and how you expect your Users to use the app. We then use world-class processes and talent to drive the development of your iOS application to best fit the needs of your customers, meet your budget and delivery timeline. Need help refining the User Experience for your iOS application. No worries, we have you covered. Using fast, iterative and collaborative design sprints, our User Experience team delivers powerful solutions that have already been vetted with your Users. That way, when the App is built there are no surprises. Your Users have helped design the App to do exactly what they need. Looking for experienced iOS developers to plug into your dev team. No worries, we have you covered. Being in the Central time zone, iTexico developers can work seamless with your existing dev teams. No more late nights with teams halfway across the world. With a new OS version released every year, Users expect the App to adopt the latest design and experience features that are part of every OS release. Let us help you improve your iOS Application with each refresh. At iTexico we understand working with Enterprises on their mobile needs. 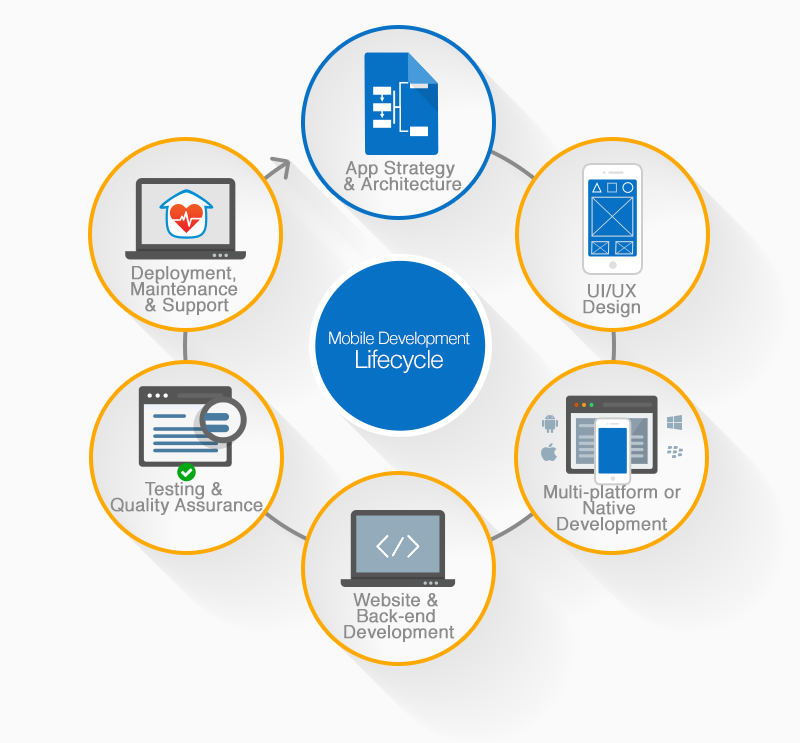 We understand the business drivers behind each of your Mobile applications. Whether it is an application that is looking to drive top line growth, like a sales or marketing app, or an application that is looking to transform your business processes and drive operational efficiencies, we will work with you to identify the business metrics you will be using to track success.